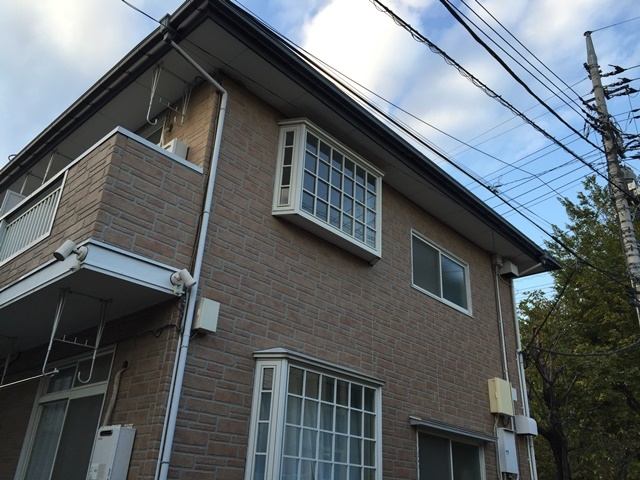 A stylish, quiet property, in the centre of Tokyo! 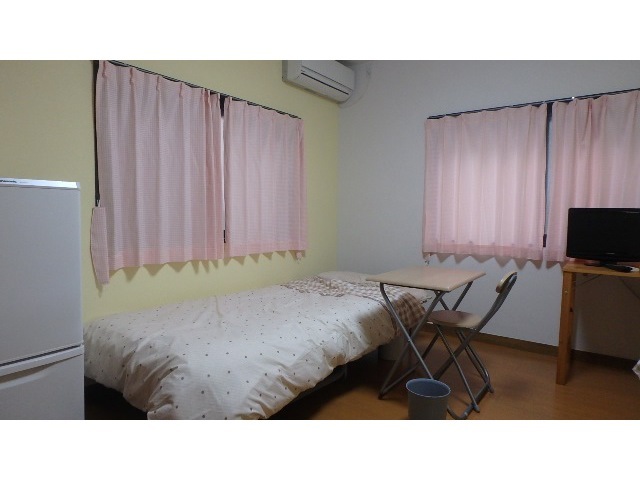 A room which can be used by two people! A spacious room! 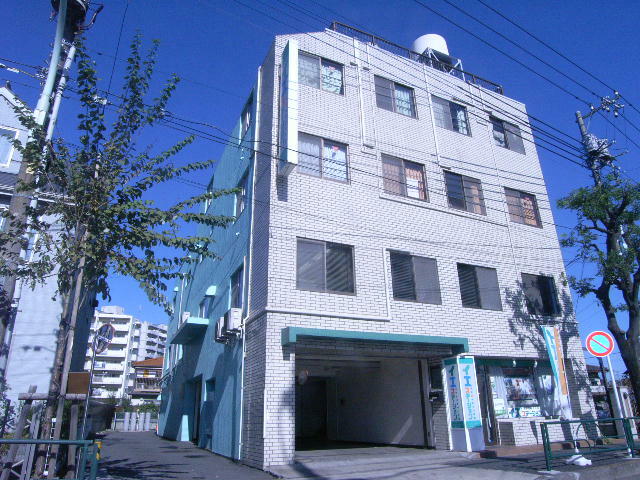 A flat type apartment guesthouse in [Ogikubo station] of JR Chuo Line, newly open for women!! 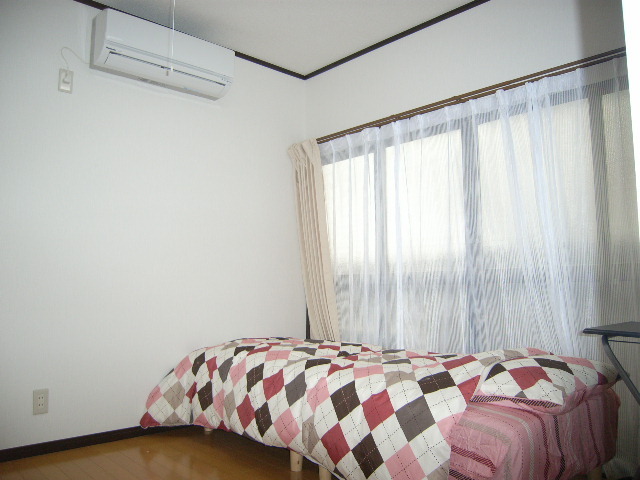 Guesthouse exclusive for women, in the popular town for students, "Ekoda"! 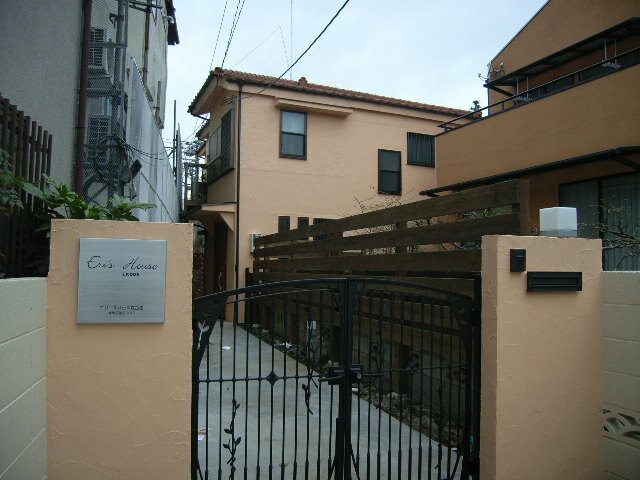 A guesthouse only for women, close to the centre of Tokyo! 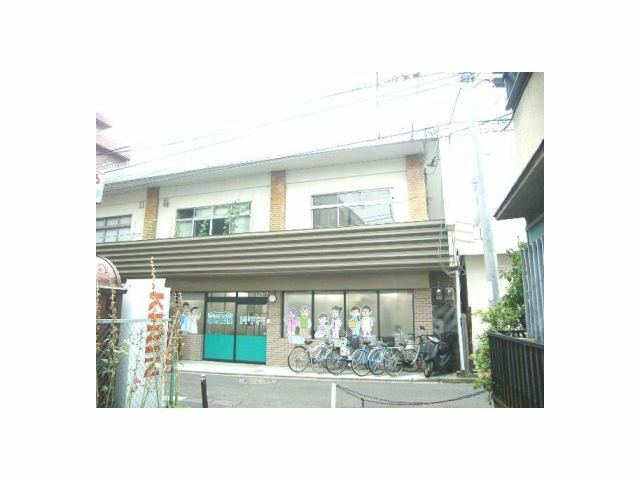 Perfect for Single Living, 1DK Type Sharehouse!